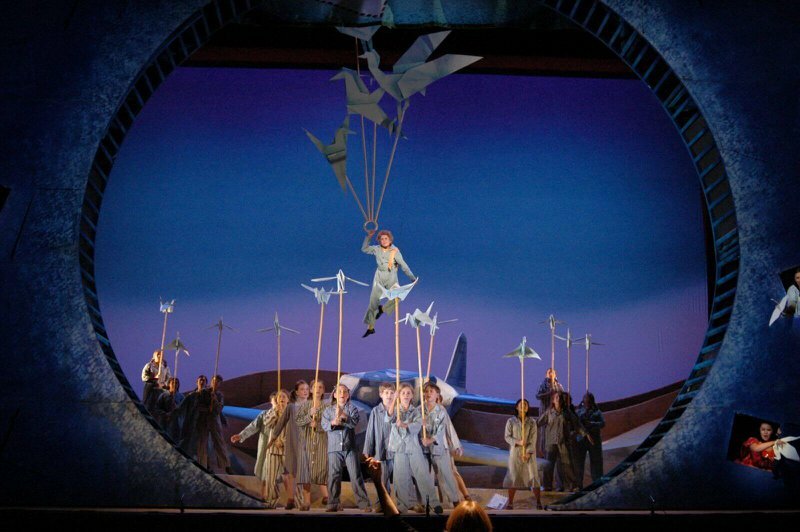 Head to the Tulsa Performing Arts Center to hear the Tulsa Opera perform "The Little Prince" live. Take a seat and witness an enchanting tale of adventure, friendship and love. Based on the book by Antoine de Saint-Exupéry, the Tulsa Opera will showcase the tale of a prince who befriends a pilot whose plane crashes in the Sahara Desert. Led by conductor Lina Gonzalez-Granados, featured performers include Will Liverman, Christine Taylor Price, Jana McIntyre and Kristee Haney. The PAC is accessible from the Broken Arrow Expwy, I-244, Hwy 75 and Riverside Dr. The underground parking garage is located on 2nd St (one way going E) between Cincinnati and Boulder.